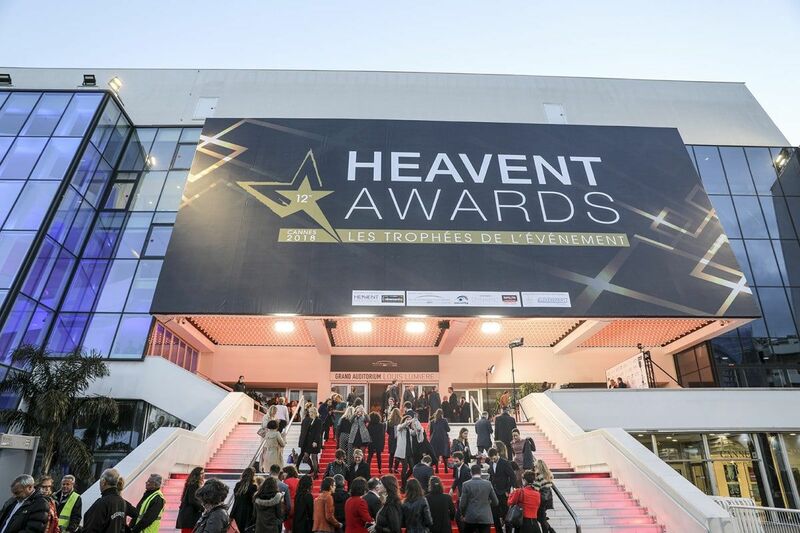 On 28 & 29 of March, the trade fair Heavent Meetings and the ceremony for the best French and International events Heavent Awards took place in Cannes, Palais des Festivals. There were 450 exhibitors, more than 500 invited top buyers, more than 5.000 participants for the trade fair and more than 1.000 attending guests at the ceremony that participated in 144 event entries, among them 11 international. The jury members were corporate event communication directors and product marketing managers from companies such as L’Oreal, Nike, Arkema, Audi, Coca Cola, Shell, Continental, Mondelez International and so on. The next edition will take place 26-28 March 2019, in the Palais des Festivals in Cannes.